Fifteen years before Twilight, twelve years before The Moth Diaries, six years before Secret Vampire and the year before the first Vampire Diaries book, Annette Curtis Klause published her first novel about a girl struggling to deal with her mother’s impending death from cancer… when she meets a vampire. 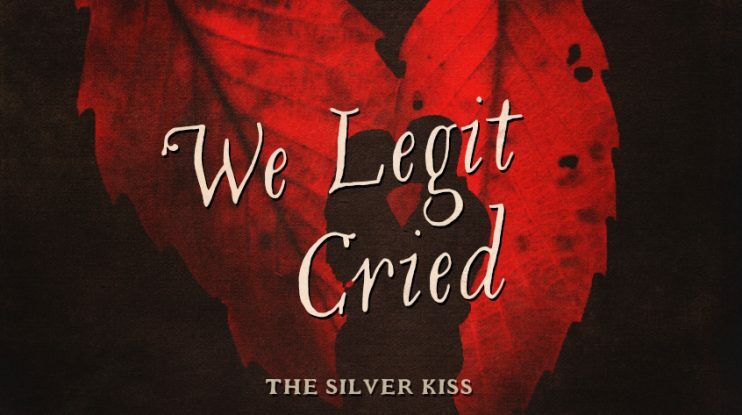 Forgotten by many YA readers, The Silver Kiss has more in common with earlier gothic works than the vampire craze that would come years later – and a devastating finale that earns its place in the Bloodsucking Feminists recommended reads. Be sure to bring your tissues, because if nothing else your normally cynical podcasters have run out.